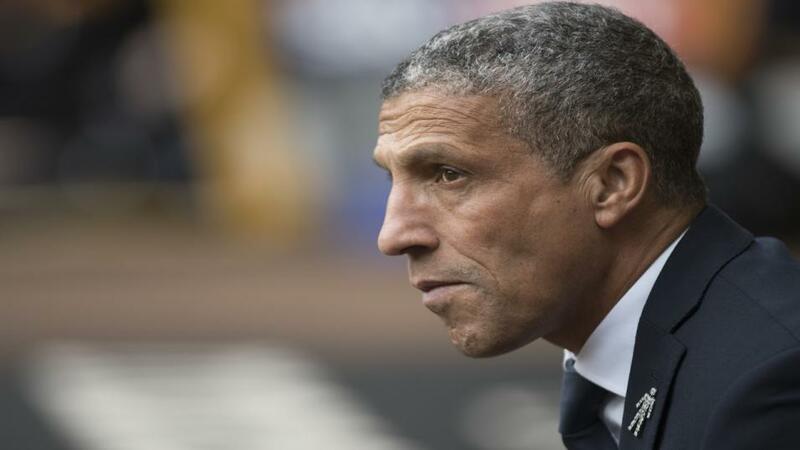 Chris Hughton's side still aren't safe, but they could be by the end of the week. They have back to back home games against Bournemouth and Cardiff, and four points would probably be enough to ensure their survival - especially if three of the points come against the Bluebirds. I actually like their chances of beating of the Cherries today though, as they are usually fairly strong at the Amex - despite a bit of a blip of late. The visitors though have lost 10 of their last 11 away from the Vitality, and their sole win came at the rock bottom, Huddersfield. They concede too many goals for my liking, and they were pretty poor in their 1-3 loss at home to Burnley last weekend. The Toffees are on a roll with three straight wins to their name, and they will fancy their chances of making it four at Craven Cottage this afternoon. Marco Silva's men have tightened up defensively, as all three wins were to nil, and that makes it five clean sheets from their six latest outings. Fulham had their relegation confirmed well over a week ago now, as they slumped to their ninth consecutive defeat at Watford. They were beaten 4-1 on that occasion, and even at home it's four straight losses. Scott Parker's side are playing for nothing but pride now though, and while they have shown a little bit of improvement under him, they are still well below Premier League class. The Saints were beaten by Liverpool when they were last in action, but I can forgive them that, and they played pretty well to be fair to them. Ralph Hasenhüttl has really improved this team, but the fact remains that they are in 17th position - albeit five points clear of Cardiff in 18th. Wolves are the visitors to St Mary's today and I'm not sure how they will react to being knocked out of the FA Cup in such devastating fashion. They led their semi-final by two goals to nil, but two goals conceded in the last 11 minutes meant extra time, and they conceded again to not even make it to penalties. Southampton have all the motivation in the world to win this fixture, and with three victories from their last five matches, they should have the momentum to make it four from six.